Family vacations can take one of two tacks: Either they are full-on disasters, or they go down as one of the “best vacations ever.” Cruise vacations for families, however, are “best vacation ever” opportunities in the making. 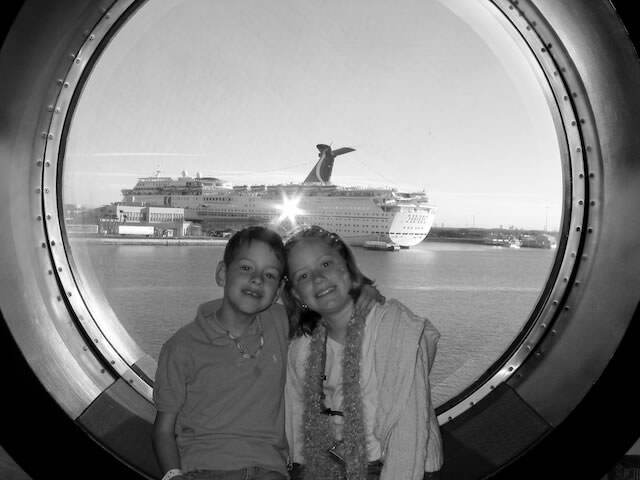 Quite simply, our kids (and yes, your kids too) love to cruise. And why not? After all, where families are concerned, a cruise ship is little more than a floating, self-contained family resort, with all the features and activities that adults and kids could ever wish for. We have put together a roundup of the best cruise lines and ships for families. Ranking is based on our collective experience of traveling with our children and experiencing the ships first-hand. We also considered input from others, advice from travel agents, and of course, the final word from the experts: kids. My kids on Disney Wonder, with a Carnival Cruise Lines vessel in the background. 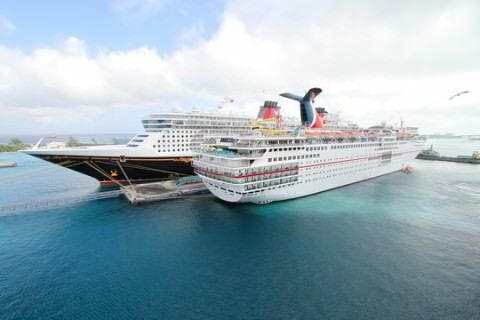 Cruising is the best vacation choice for families. Modern cruise ships offer wonderful accommodations, multiple dining options, and award-winning children’s programs. The key to planning a successful vacation is matching the right product to the needs of your family. If you are traveling with an infant, any vacation is a challenge. However, there are cruise lines that offer babysitting, so don’t despair. Mom and dad can still have a little break and patiently wait for the time when junior turns three and a whole new world opens up. As your children grow older, your kids will play to their hearts’ content while you relax, and get what you came for: a vacation.